To get in touch send me an email in the first instance. To arrange a visit to the Donard Bikes workshop on Strangford Lough and see what's going on in the workshop, send an email and we'll arrange an appointment. 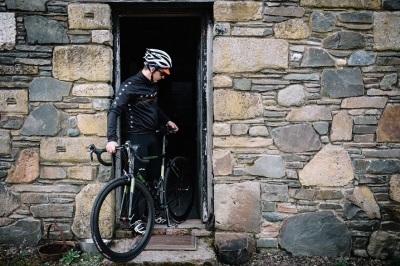 If you are coming for a bike fit or to pick up your bike, i'll help you find the most convienient travel arrangements and can recommend many great activities and cycling routes for your stay in Northern Ireland. The Donard Bikes workshop is a short distance from Belfast City. The city is served by the Belfast International Airport, George Best City Airport. There are also great ferry links to Dublin and Belfast harbours.